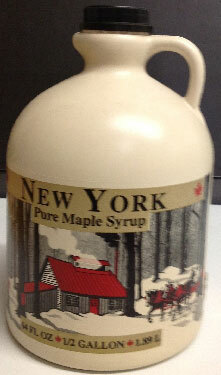 Grade A Amber Maple Syrup is known for its rich and smooth maple taste. This grade is produced mid-season when the temperatures start to warm. This grade is most commonly used as table syrup for pancakes, waffles, etc.